The new clubhouse at Bighorn Country Club hosted The Children’s Discovery Museum of the Desert for their silver anniversary. 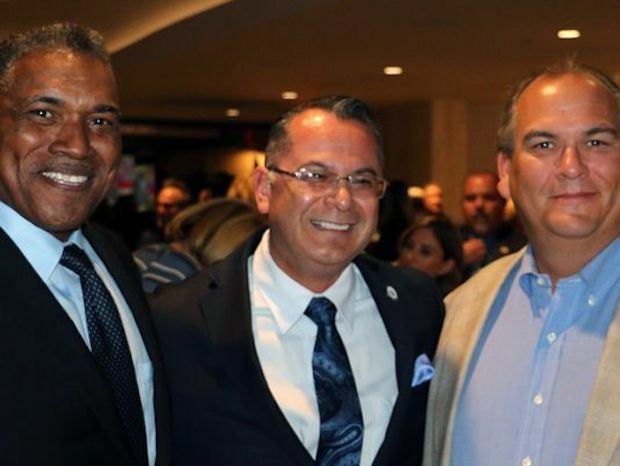 At the event were politicians like Kate Spates, Rancho Mirage council members and Palm Desert mayor Sabby Jonathan. Underwriters for the event included Carl Karcher, Harold Matzner, and Ed and Susan Berger.